Foreign governments and the United Nations have expressed concern about the disappearances. The British government went so far as to assert that one bookseller had been “involuntarily removed” — basically kidnapped — from Hong Kong. In Hong Kong, the chilling effect of the disappearance cases has been most clearly felt in the publishing industry, which normally enjoys freedom of the press not found on the mainland. Some publishers and authors have lost confidence in Hong Kong’s autonomy and left the territory. Others, like Bao Pu, the founder of the New Century Press, had little confidence to lose. 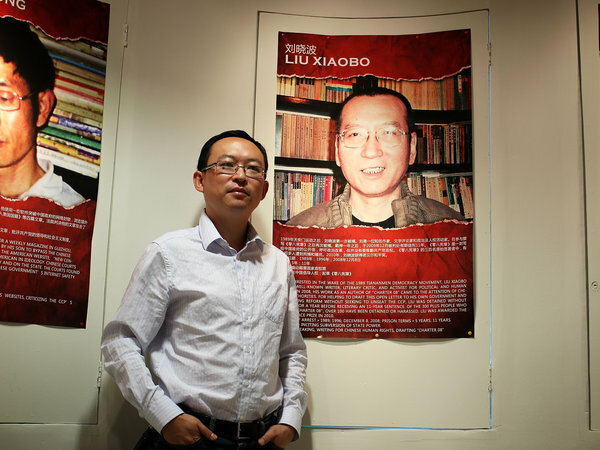 Bao became acquainted with these risks in 2010, after he obtained a copy of what he believed was the diary of Li Peng, China’s premier during the crackdown on protesters in Tiananmen Square in 1989. The document was damaging to many high officials, who the memoir confirmed were complicit in the crackdown. Bao verified the diary’s authenticity as best he could and prepared to go to press. Bao declines to say just who the authorities were or what they told him. But the upshot was that he backed down and canceled the publication. Besides, the diary had already appeared on the Internet, so Bao saw no need to print it. Canceling the book allowed Bao to continue running his publishing business. And it gave him an important piece of information. “What I got,” he says, “was the verification that this was the authentic diary from Li Peng.” Bao figures that authorities would not have bothered to approach him to “negotiate” if the manuscript was fake. Unlike Bao’s New Century Press, the Mighty Current publishing house — from which the five booksellers have disappeared — specializes in books on Chinese politics that are based on dubious sources and are often more entertainment than information. Bao bristles at being mentioned in the same breath as other, more lowbrow and commercial Hong Kong publishers. “Being lumped together with that kind of operation and that kind of book is very unfortunate,” he sniffs. Asked about what motivated him to get into publishing in Hong Kong, Bao explains that it started with the events of 1989. He was on the streets in Beijing on June 4 that year, when soldiers gunned down hundreds of pro-democracy protesters. Erasing the record included silencing Bao’s father by jailing him for seven years. The elder Bao served as secretary to the late premier Zhao Ziyang — who opposed the Tiananmen crackdown — and remains under house arrest to this day. “I thought, maybe I can do something to preserve the historical record,” Bao says. 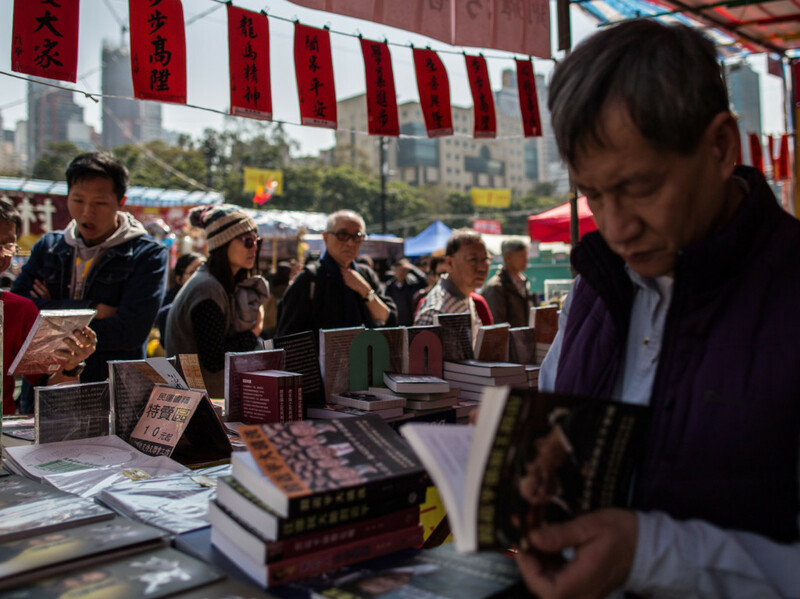 Still, as much as censorship may threaten Hong Kong’s political book publishers, he says, the greater threat to the industry is that consumers are simply buying and reading fewer books than they used to. But there appears to be an added risk for authors and publishers who put out books critical of China’s top leaders. In 2014, Chinese author Yu Jie published a book titled Godfather of China Xi Jinping. It debunked the wishful thinking of some observers who imagined that President Xi might lead China in a more liberal political direction after he took office in 2012. Yu says that mainland police lured his book’s publisher, Yao Wentian, from Hong Kong to the mainland, where he was sentenced in May 2014 to 10 years in jail. Yao was convicted of smuggling, but Yu believes it was in fact punishment for publishing his book. Yu had already earned Beijing’s wrath for his earlier writings about China’s leaders. 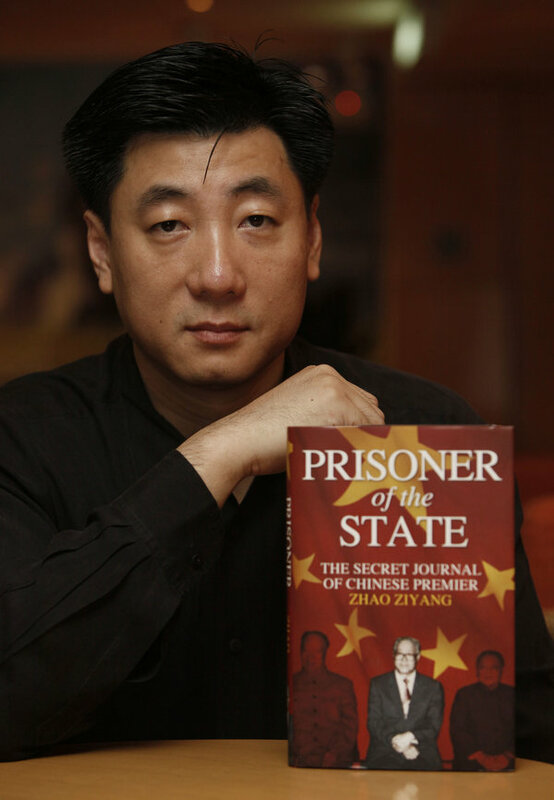 “I was kidnapped, tortured and forced to promise in writing that I would not criticize members of the Politburo standing committee by name,” Yu says. The members of that committee are nominally the seven most powerful men in China. Yu argues that Xi Jinping, who is the most powerful of all, is also the least tolerant of criticism. Yu was due to come out with a new book this year called Xi Jinping’s Nightmare — a reference to Xi’s evocation of a “China Dream.” But he was not too surprised when this book’s publisher, a veteran Hong Kong journalist named Jin Zhong, called him to say the deal was off. Jin met me for an interview in a Hong Kong hotel, dressed in a sport coat and with a foulard around his neck. He has been a prominent chronicler of mainland politics for more than three decades. “My family and friends all begged me to avoid this risk” of publishing Yu Jie’s book, Jin tells me. So he complied. Since I spoke to him, Jin has moved to New York to join his wife. This entry was posted in Headlines, Hong Kong Democracy, honorary Members, Press Freedom and tagged Bao Pu, bookseller, disappearance, Hong Kong, Mighty Current, Yao Wentian, Yu Jie. Bookmark the permalink.